Join your city’s team of Locals! 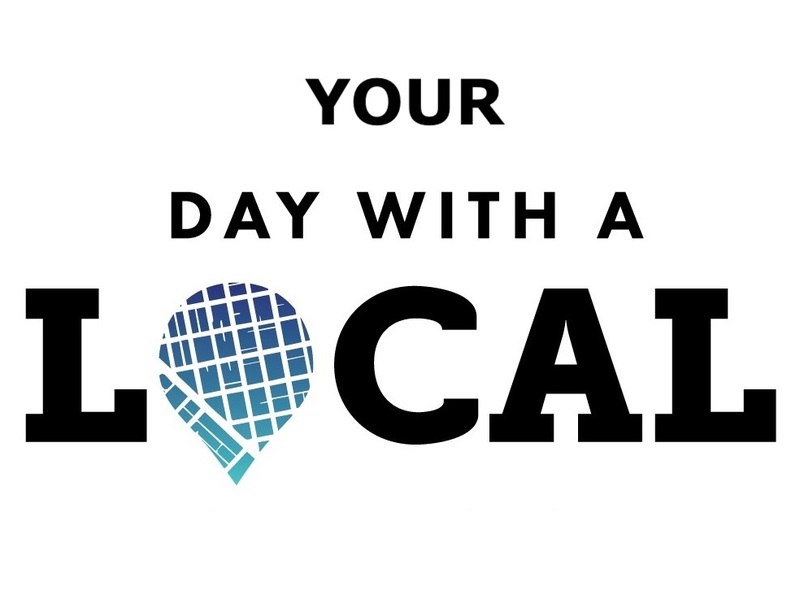 Day With A Local ™ offers an unforgettable opportunity to be in touch with travellers at the moment in Helsinki, Porvoo, Stockholm and Tallinn and is soon expanding to new cities. For travellers, the Day With A Local™ experience is a program option that incorporates elements of both a tour and going around with a friend. Locals are not guides, better yet they’re Locals! Are you interested in joining our team? We are interested in hearing about new potential Locals in our current cities as well as new locations! We are looking forward to recruiting Locals at the moment especially in Helsinki, Porvoo, Tampere, Stockholm, Tallinn, Riga, Vilnius, Klaipeda and Copenhagen. You can work anywhere through you own business ID / trade name / company. You can work in Finland also without your own business ID through Ukko.fi or equivalent, or through Treamer with your tax card. You can work in Estonia through Goworkabit. We are interested in suitable Locals overall in the EU area, in case you can work with your own business ID. Let’s be the change we want to see in travel & tourism! If you are interested in joining us, leave your application through the following links. Unfortunately we cannot reply to inquiries by phone at this time. After your application, we will email you within a few days! Become a Local in Stockholm – Group and individual interviews Next interviews on Sunday 2nd of June 2019! Become a Local in Helsinki – Group and individual interviews Next interviews in June 2019! If interviews aren’t currently available, you can always email us about your interest in joining us at hello(a)daywithalocal.com – remember to attach your photo, CV and possible social media links in your e-mail! It is not required to have any experience in the tourism field or guiding, it is even better if you don’t have any professional experience in tourism. Why do you interview people? Isn't anyone a Local? We want to guarantee the best possible guest experience and that is why it is important for us to have knowledgeable, social and friendly team members who are great representatives of Day With A Local. Knowing our team members in person is also an important safety matter for us.